Educational art family event "Frida"
Educational experience for the whole family inspired by Frida Kahlo sensational life.A combination of theater and art, will take you on a journey to Frida’s mystical soul. What will you do:- Theatrical performance. 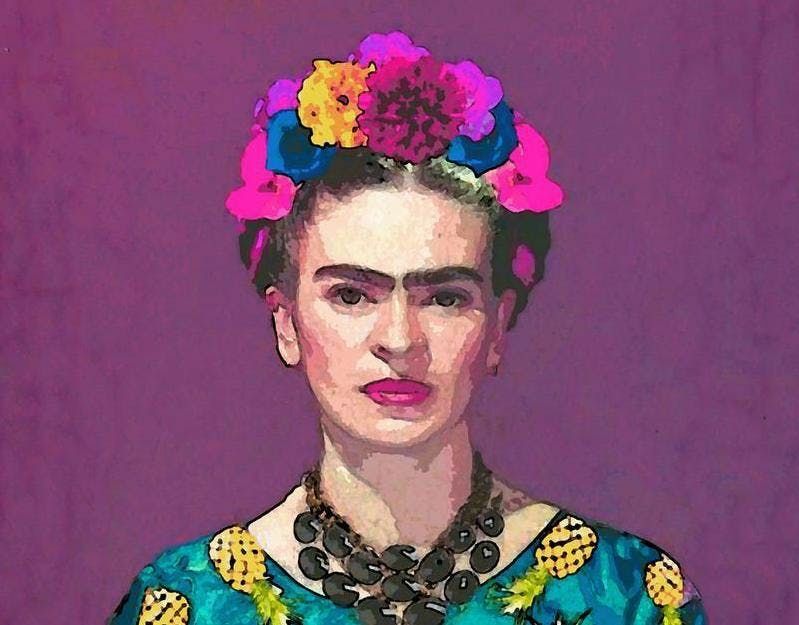 You will experience Frida’s love, power, her personal triumphs and struggles. 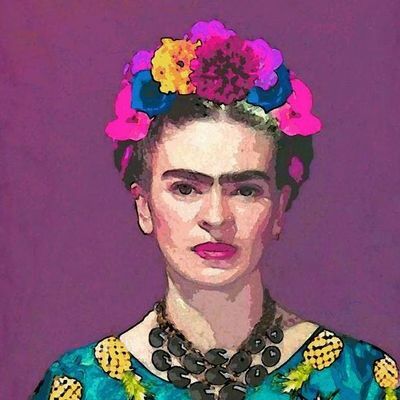 You will feel her spirit and the inspiration behind her work.- Understand the visual elements and symbols of her deeply introspective work.- Create Self-portrait inspired by Frida's unique style- Work on a fashion project inspired by her self expression and individual style. - Our littlest participant will explore Mexican vibes and color palettes threw a landscape project.Who is this for:This experience is designed for all ages. Kids before 3y.o are free of charge. Where:An industrial loft space in prime DUMBO.How we work:Immersive educational process based on creative freedom and learning.Fun and learning together. Because thats what education needs to be!